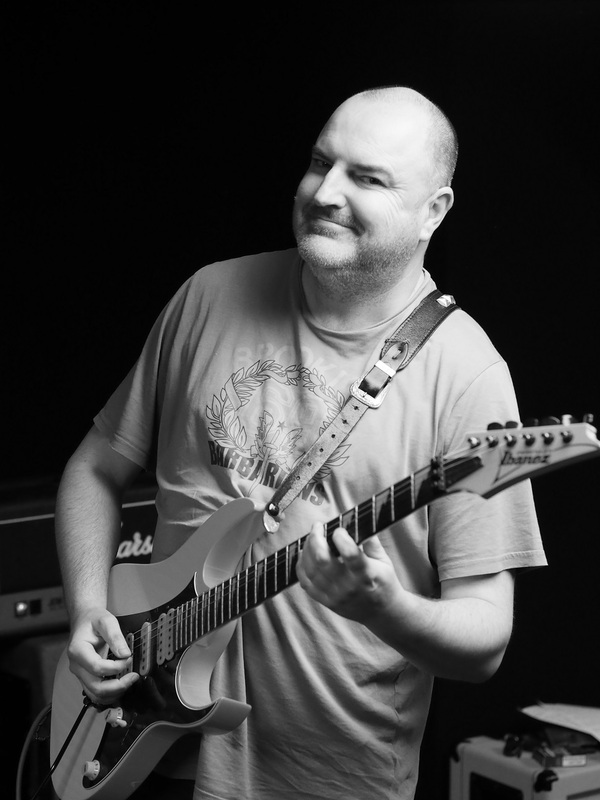 Neil Allison is a provider of private guitar tuition based in Worthing, West Sussex, United Kingdom. Neil is a highly experienced teacher who's method is focused on the student being able to play the songs and necessary techniques they wish to learn. Whether you are a complete beginner looking to start out, stuck in a rut and need to get out or need to develop / learn advanced techniques and theory, Neil is the teacher than can help you to achieve these goals. Why learn with Neil Allison? Neil is Student Focused - what do you want to learn? If you've been thinking about getting guitar lessons then you've come to the right place. Neil Allison has developed his teaching over many years to deliver accurate and accessible lessons to anyone. His range of students vary from 6 years old to over 60 and complete beginners to those that are very experienced players looking to improve for advanced qualifications / performance etc. You don't even need to own a guitar to have a lesson, Neil has a vast selection of guitars that you can try out before committing to the expense of buying a guitar. Whether you are thinking of one lesson to try out the guitar, work on a specific subject area or even a series of lessons then Neil is happy to cater to your needs. You also only pay for the lessons you turn up to so no losing out if you can't make a session. Neil teaches from his home in Worthing, West Sussex. Here he is set up with all necessary media and equipment (guitars / amps). He teaches both electric and acoustic guitar in a range of styles and techniques. Neil is also able to teach music theory and how to apply that knowledge to the guitar. If you wish to know more then please visit the CONTACT PAGE to get in touch with Neil - he's always happy to chat about guitars and no pressure to book a lesson if you just have a few questions. Prices are £25 per full hour or £15 per half hour (Student discount - £20 per hour / £10 per half hour for full time music students at college / Uni or under 18's). Neil also produces printed materials to support his lessons which are included in the price.